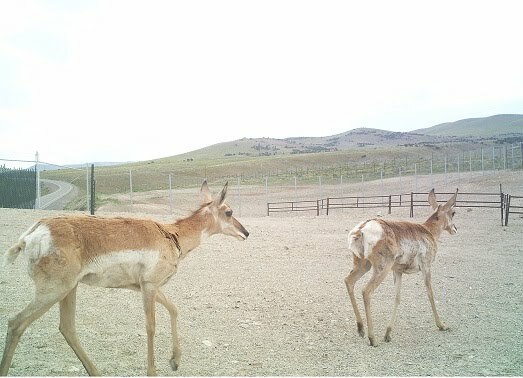 The mission of the Wildlife Crossing Working Group is to better understand the functional relationship between transportation and wildlife ecology along I-80. 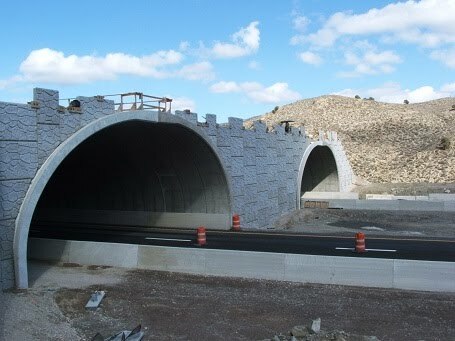 Through conversations focused around areas that intersect with I-80, the working group will explore the various dynamics of road ecology and consider enhanced infrastructure that can improve the safety of motorists and wildlife by reducing wildlife-vehicle collisions, decreasing habitat fragmentation, and increasing landscape connectivity. The wildlife in Nevada are enjoying their crossing.